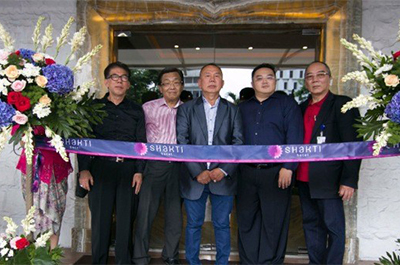 Shakti Hotel Jakarta is exclusively built for a memorable stay, Shakti Hotels are located in central Jakarta. Makes it easy to help you reach your fav destinations. 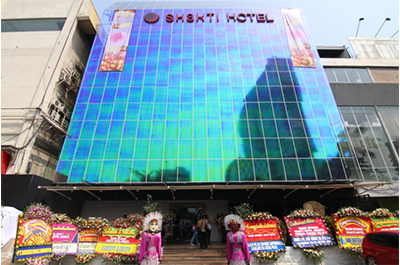 There is 3 room choice in Shakti Hotel Jakarta such as Pods/Capsule room, Deluxe room, and executive room. Pods/Capsule Room: The low-cost accommodation Room is a smartly designed embodiment of effective space management, sleek and modern. With a priority on comfort and convenience, guests have the opportunity to choose a between gender dormitory or a mixed one. This pods room is a suitable choice whether you are traveling alone or with a friend.